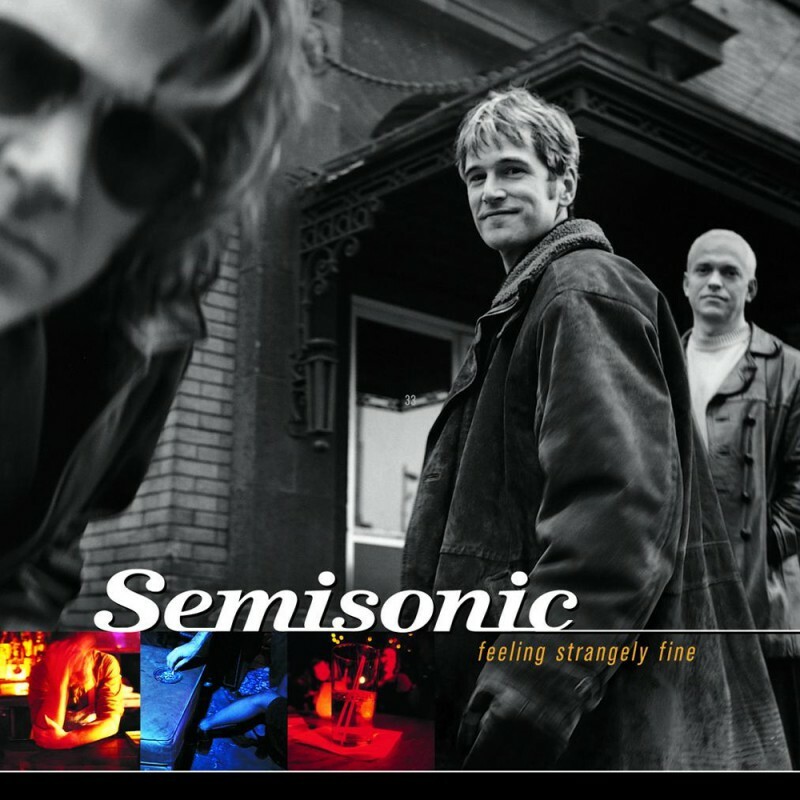 This 1998 album put Semisonic on the map. Platinum or multiplatinum in many countries, and with hit singles “Closing Time,” “Secret Smile,” and “Singing in My Sleep,” the band’s so-called “art project” (see “Great Divide”) became their biggest hit. Produced by Nick Launay (Nick Cave, PiL, Silverchair, Yeah Yeah Yeahs), recorded at Seedy Underbelly studio in Minneapolis and in a shuttered bicycle shop nearby, the songs on this album can still be heard on radio stations and in bars around the world.